There are plenty of people who want to make it in the music industry one way or another. Thanks to the wonders of communicating and sharing through social media, it is entirely possible for someone to make their mark and have their talents be noticed. 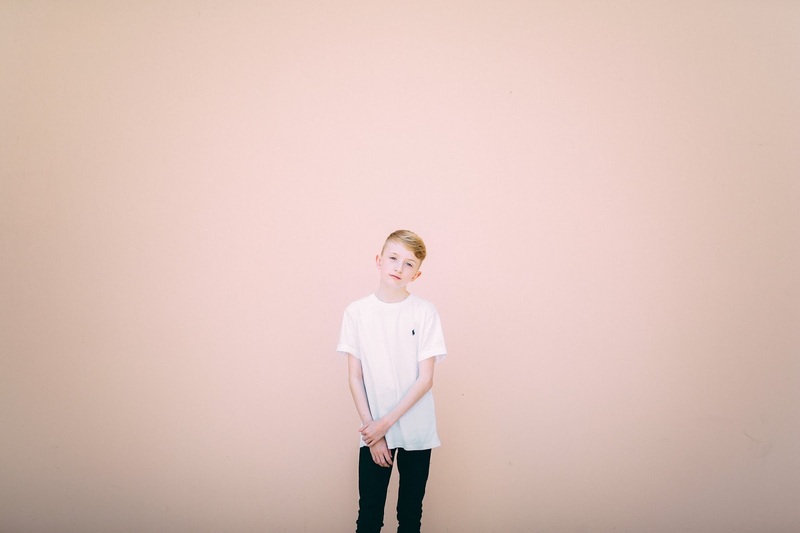 At the end of 2013, Toby Randall was only twelve years old when he posted a video of himself singing and shared it to Vine. The next morning, he found a remarkable amount of people who enjoyed it and begged to hear more. Now, at age fifteen, Toby’s voice has captivated many, with more than one million followers on Vine and over 400,000 subscribers on YouTube. He has gained a celebrity following with people such as Nicki Minaj and Tove Lo and YouTubers like Miranda Sings, Jerome Jarre and more. Toby remembers first being interested in music when he was about four years old. “I used to listen to a lot of Gwen Stefani’s music. I think my mum also sung, so that also helped.” He started posting videos on Vine and then moved onto YouTube and starting making more videos on that platform, which seems to be his favorite form of social media. His music style is a mix between alternative and pop and sometimes very acoustic. While his favorite song at the moment is “Hotter Than Hell” by Dua Lipa, he listens to and covers other popular songs as well. Although he has covered songs like “One Dance” by Drake or “Sweater Weather” by The Neighbourhood, his favorite cover of his is “Superficial Love” by Ruth B, another star who has grown through Vine and YouTube. It was not until he started traveling to YouTube events when he realized that he was making it big. “You kind of realize like ‘wow,’ this is actually… this is something.” says Toby. While he still lives in the United Kingdom, he has traveled to the United States to be in Little Big Shots, a show hosted by Steve Harvey and has Ellen DeGeneres as the executive producer. When asked, Toby says “I flew to LA just to be on the show. It was scary because it’s in front of a live audience.” Regardless, it was a good experience for him and like nothing he’s done before- especially being on TV. At the end of April and beginning of May, Toby’s song “Misfits” was released; it can be found on iTunes, Spotify, and YouTube with the rest of his covers. He has hopes that within the next five years, he could make music and possibly even tour. He wants to carry on with social media, but he would really like to have more of his own stuff out one day. Currently, he is in the studio doing some more original music. Young singers and musicians aspire to put themselves out there and be noticed on the Internet. Taking talents and putting them into the world is the best to way to get noticed and to see where life leads. Toby Randall is just getting started.